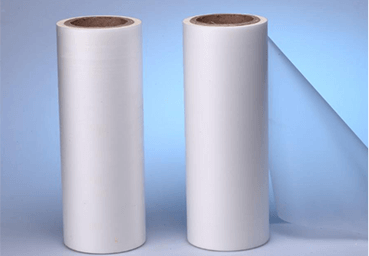 The development of PET Shrink Film in packaging industry is very extensive, including the application in the beer industry enterprises, and more used is the color film thermal shrink film packaging. 2. PET shrink film packaging has the flexibility to adapt to different specifications, especially for small product cluster packaging. Small size cluster beer packaging has good flexibility, and easy to carry, so it is increasingly favored by consumers. With the increase of the market demand for small size cluster beer packaging, bottle neck-shrinking packaging machine will have a large development space.